All Story-Server binaries are code-signed. 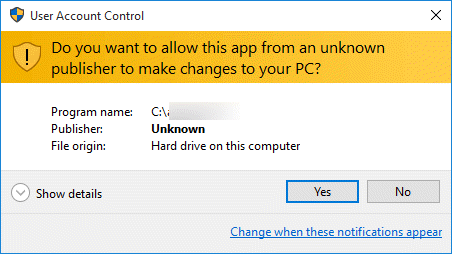 I found your app on a torrent and there are Windows warning messages! In all purposes, don’t install it. It might contain Spyware, Malware or ransom ware, in guise of offering a free version. Your computer could then be serving Ads, get your files locked, and usually is more hassle to remove the Malware, Virus or Ransomware. PolywickStudio is open towards pricing and fair suggestions. If you make an offer we can’t refuse, let us know. If your anti-virus detects a virus, that might be a false-positive. Please contact PolywickStudio. The development team at PolywickStudio will request the anti-virus vendor to add [filenames] to exclusion list. Please contact PolywickStudio. The development team at PolywickStudio will fix the bug and issues.